Setting data-informed, high-priority SMART goals is a critical step in school improvement that is widely acknowledged. 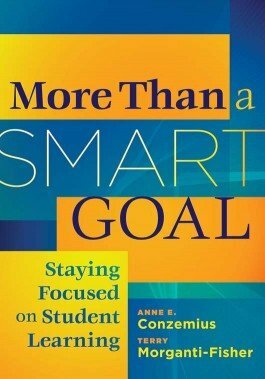 However, goals themselves dont drive improvement; they must be aligned to the school improvement process, curriculum, instruction, assessment practices, mandates, and professional development. 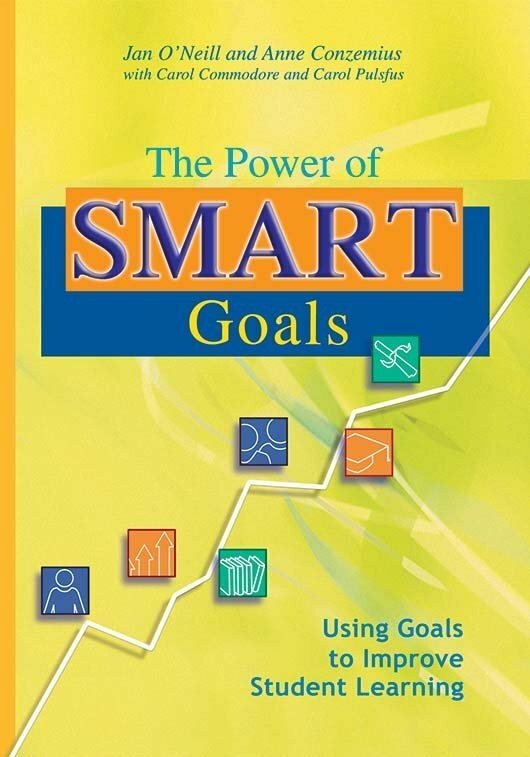 Understand how to properly use the SMART goal process to effect change and achieve real school improvement. Learn multiple strategies and processes designed to bring coherence and measurement to instructional planning. Discover five effective guidelines for total system improvement. 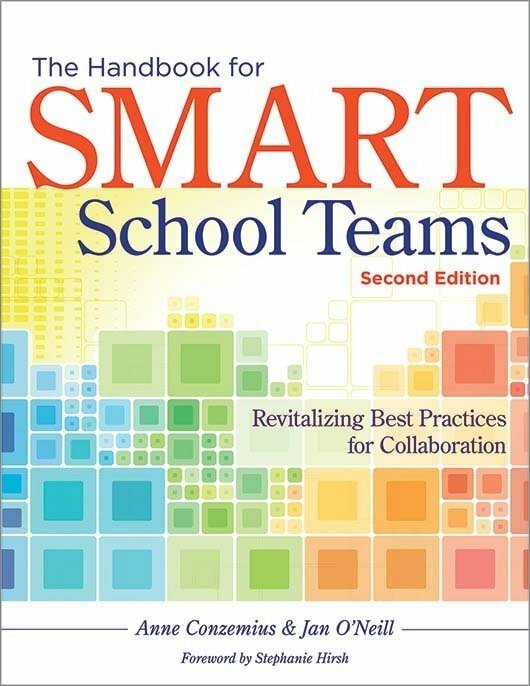 Acquire a SMART process for professional learning. Gain practical tools for sustained focus throughout professional development.